Understanding the characteristics of and possibilities in using geodata is premised on proper comprehension of the underlying concepts of space, time and scale, contextualized within the Earth’s framework. Although these concepts are used in everyday parlance, often without much afterthought, they are not trivial at all. For instance, looking back throughout the entire history of mankind, the concepts of space and time have been the subject of animated philosophical, religious and scientific debates. 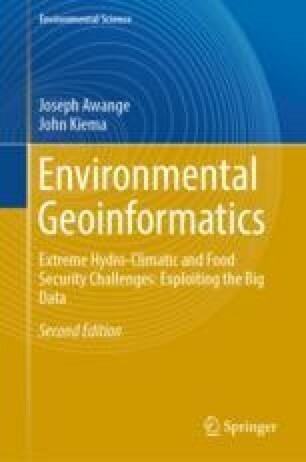 In this section, we attempt to present a background of each of these dimensions of geodata, both independently and collectively, as well as highlight their relevance in influencing the character of geodata.